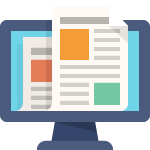 The CC 2015 suite brings many new features, sometimes interesting, but many not very relevant to photographers; however if you want to update just now you should follow our survival tips to avoid issues like losing your scripts and incompatible apps. To reinstall the lost third party apps, you will not be able to use Adobe Extension Manager (the app used by Adobe to uninstall) as it has been discontinued. You will find here how to install manually and, if you want, reinstall the deleted versions of Photoshop. Some tips to avoid a titanic job to recover your apps. 1. 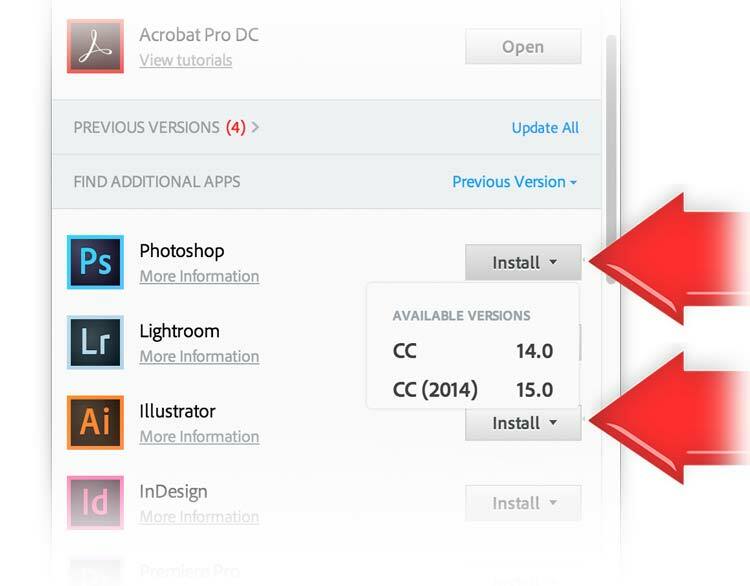 Before to update, make a copy your script folder as the third party apps script will not be copied, and the previous installers based on Adobe Extension Manager that is no longer supported by CC 2015. Even if you copy the script some of the apps will not work on CC 2105. For example, the famous PPW panel, by Dan Margulis and Giuliana Abbiati will no longer work. 2. If possible update CC 2015 on a secondary computer to try it out. 3. Don’t update your CC 2014 version but add CC 2015, keeping both versions. Take care because this option is not well visible. DO NOT PRESS THE BLUE UPDATE BUTTON unless you want to remove the old versions. As you can see in the following image, opening the “Advanced Options” submenu, by default your preferences and settings are imported and previous versions deleted. So you need to uncheck the “Remove old versions” option, then click “Update.” Photoshop CC 2015 will be installed along with the older versions. How to reinstall the older versions of Photoshop. 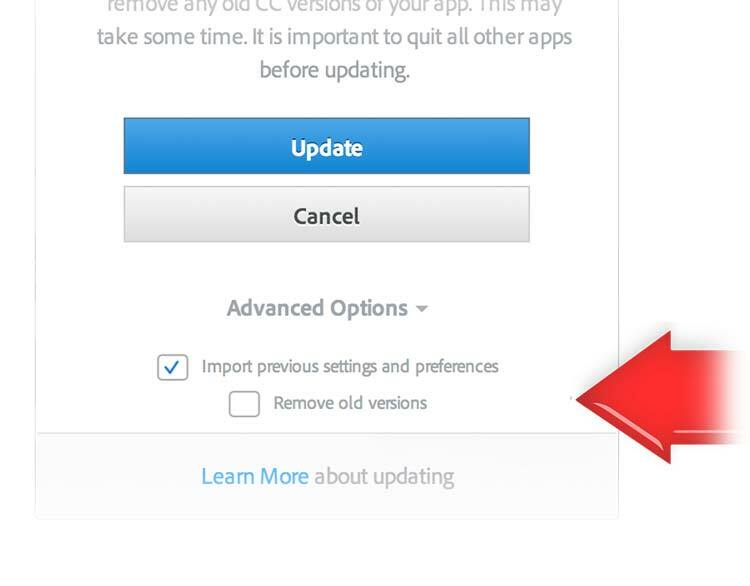 Did you already update and your previous versions have been deleted? No problem! You can reinstall them. After clicking on the small blue arrow, scroll down to the “FILTER APPS BY” menu until you arrive at the blue “VIEW PREVIOUS VERSION.” Click on it and go to the last step. 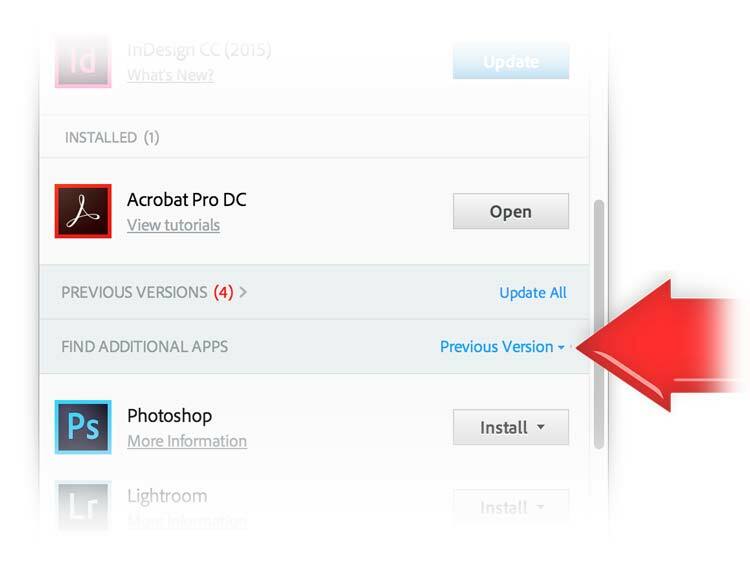 Now open the “Install” submenu next Photoshop and select the version you want to install choosing from CS6, CC, CC2014 and install. Nice! But I can’t see most of my apps in CC 2015. The reason is that third party scripts are not copied in the updating process. For example, ALCE’s panel is copied but not the script so that ALCE will work as a panel, but not as a script. To fix this issue follow this procedure. Case 2: have installed CC 2015 deleting CC 2014 but previously made a copy of the folder scripts. Last but not least, restart Photoshop. Great! But unfortunately, some apps no longer work. This means that some of the functions of CC 2014 are no longer available in 2015. For example, ALCE, Double USM, etc.simply,just copying the scripts for other apps, like Wow! and VitaminBW, we released new compatible versions. I kept CC 2014, but after the upgrade, some apps no longer work in CC 2014 either. This is because some folder or libraries are shared between the two versions and CC 2015 may delete them: For instance the folder CEP/extensions. This means that apps are perfectly working on CC 2014 no longer work and this is why we suggest, when possible to install CC 2015 in a secondary computer first. In MAC the (user) folder Library by default is hidden. To reveal it go to Finder/Go menu and press the ALT key. 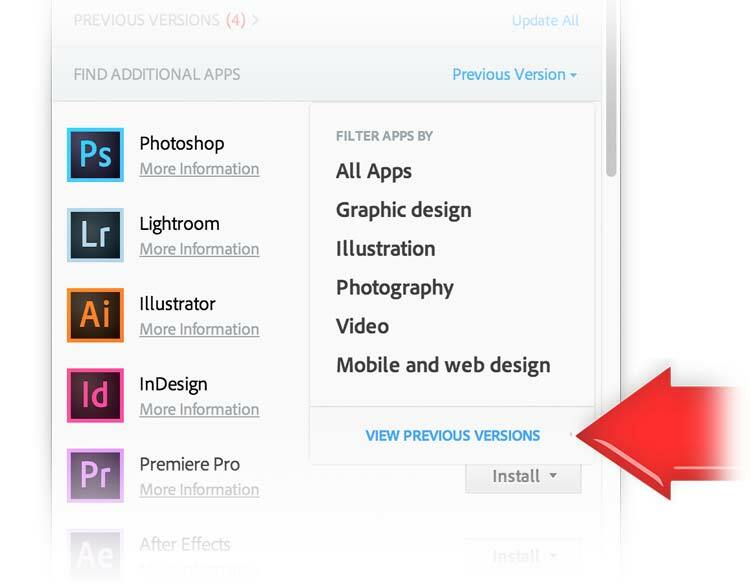 Learn more about our plugins for Photoshop. 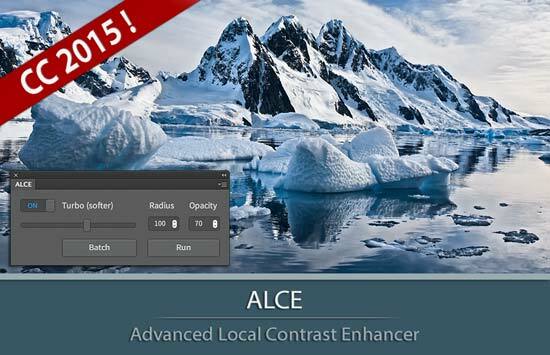 CC 2015 compatible. Discover the “Wow! Factor”, the magic combination of sharpening and smoothing that helps you add shape and personality to your images, with a simple interface, as intuitive as an audio equalizer. 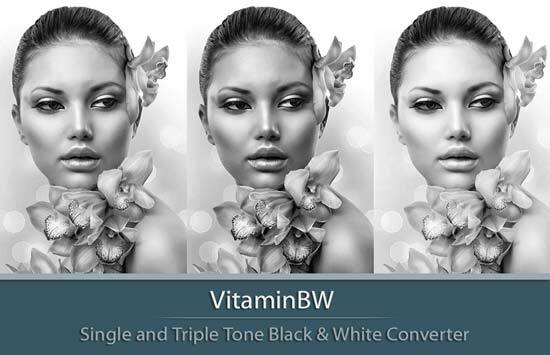 A B&W Converter with brilliant and rich gray tone based on a new concept: one click to get three tonal versions with anything to quickly compare them, choose the best or blend two or more. 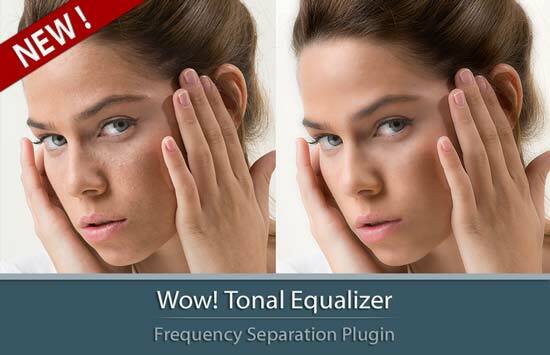 An easy-to-use and powerful tool to improve and finely tune the local contrast, by means of a smart algorithm which avoids the clipping issues typical of methods like shadows/highlights.. 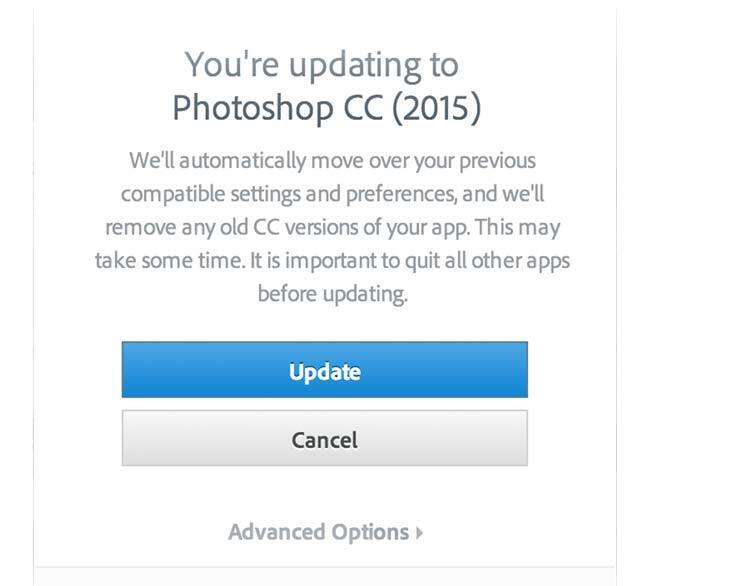 Many thanks for posting, how to get through the Photoshop CC 2015 nightmare. Your post saved me lots of wasted time. Thanks so much for posting this cc 2015 support page – elegant as always – and as always, interacting with you and your special colleagues is the utmost pleasure. When I discovered how ‘unwell’ cc 2015 was, i immediately reinstalled 2014. I found this page next and the answers to rescuing my essential Kht apps. The downloads and installations worked seamlessly, and all are performing perfectly. (As you know, the PPW panel is still struggling with Adobe. Nevertheless, I was very happy to see that Giuliana has this in Adobe’s Add-ons site, even “Featured,” as is CPT, Double USM and VitaminBW – as they should be!) Kht looks to be better represented there than an other designer. Congratulations… You ought to be in every photographic post processing portfolio. PS Double USM is indeed much faster… and live. It is not only an image transformer, it is at times an image saver.